There have been a growing number of complaints recently regarding “69ing” in PVP. I’d like to break down exactly what KIXEYE’s stance is on the exploit (because it is an exploit), and what we’ll be doing to combat its use. In the short term, we’ll be releasing a change to the game as soon as possible to stop it from happening. In the long term, we’ll be looking to make changes to how PVP works so that working with your alliance mates to protect a base is a legitimate strategy that has fun and engaging counterplay. Below, I’m going to detail our approach to the problem and our proposed solution. Do you think it will address the issue? Could it be exploited in a way we haven’t considered? Either way, we want to know. 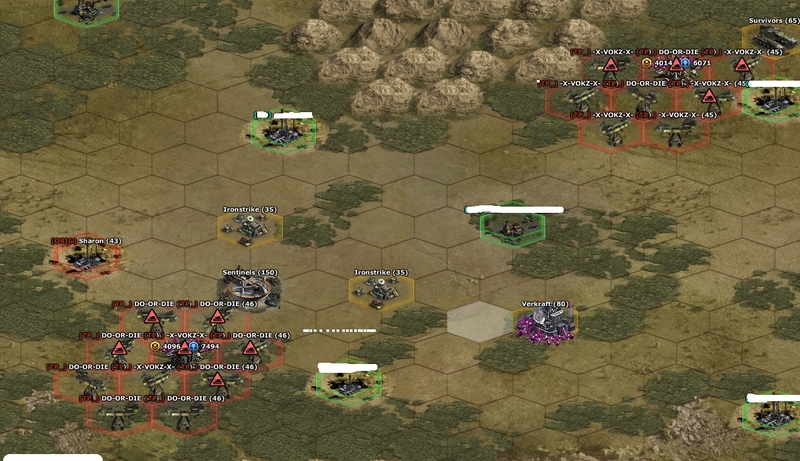 Currently, in War Commander, when one platoon initiates combat against another platoon, all platoons involved become untargetable for the duration of the battle. 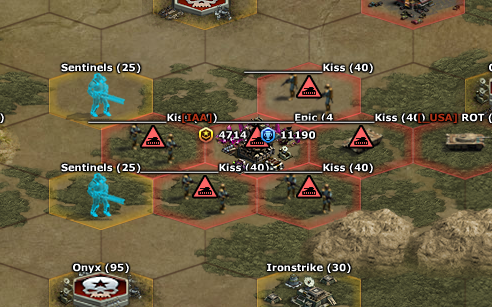 Theoretically, this means that platoons can lock down in-game hexes in an invincible state for up to 7 minutes (plus load times). 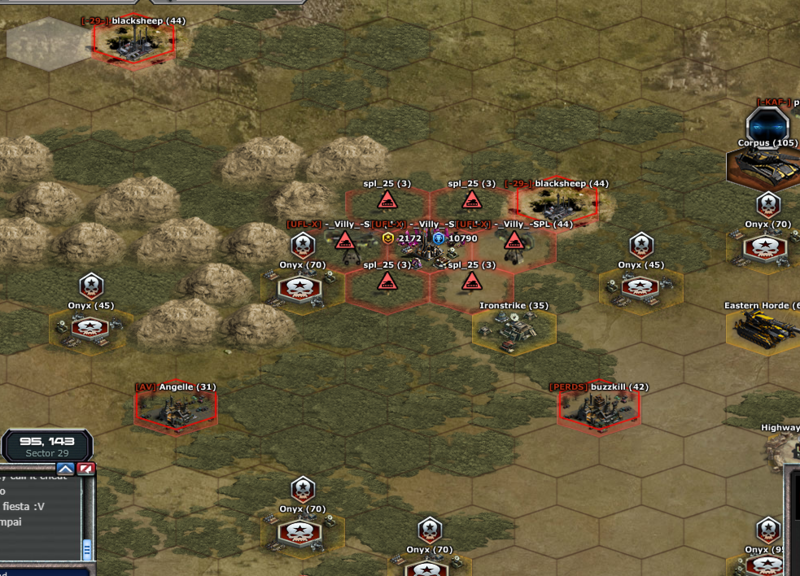 If neither platoon is destroyed, both platoons remain on the world map, and a new battle can immediately be restarted. Player’s have been abusing this mechanic to create an invincible ring around their base (or others’) that is impossible to penetrate. Through the use of scripting, this invincible ring can be maintained indefinitely with no effort on the part of the perpetrator. While we like the fact that players are co-operating with their teammates and using creative solutions in the PVP space, we do not like that this strategy has no counter play. Every move should expose a player to a counter-move, and with “69ing” that is not the case. This needs to change. 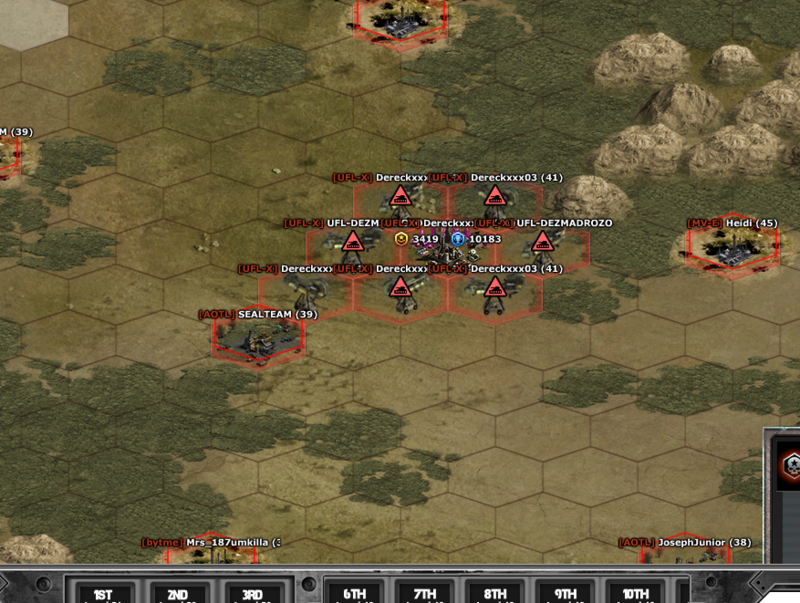 Low Morale platoons will have an icon above them that indicates their state. Given that all battles in War Commander must have a loser, placing platoons on the world map and continuously engaging in false battles will result in those platoons getting sent back to your base. If you want to set up your defensive ring again, you’ll need to re-deploy them, leaving you vulnerable. Secondly: from this point forward, we consider “69ing” an exploit. Our hope is that these two changes will significantly curtail the exploits use, and allow interesting play and counterplay on the world map. The goal is to stop, or significantly reduce, “69ing” and make a positive change as soon as possible and then, in the long term continue to improve how PVP works in general, and on the world map in particular. i agree with you on others NOT making alt accounts (level 2 ). but kixeyes "lifted the rule on the higher can hit level 31 and lower, (hint kixeyes) make it a rule that no one can hit level 2 to 5 on accounts "including the level 2 to 5 (meaning level 2 to 5 can not hit toons or account bases) that way everyone will stop flooding the servers with fake level 2 accounts to cheat with the auto clickers. it has less coding kixeyes. edited; better yet, put the rule back on that 31 or less can not be hit. i think no one will want their accounts banned for using the auto clicker if they are that high up in level. with the rule that level 2 to 5 can not hit other toons or account bases. this is 69 you can see it in video. 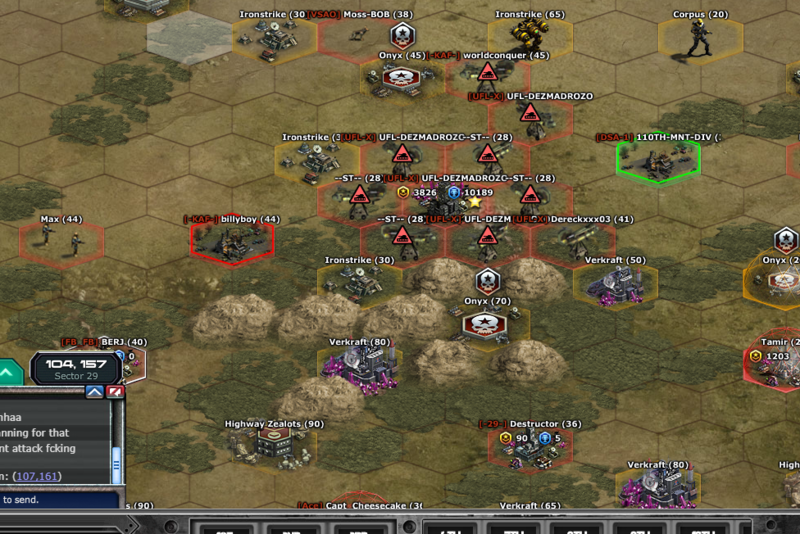 ring of fire is when you are holding at your base platons from your friend. 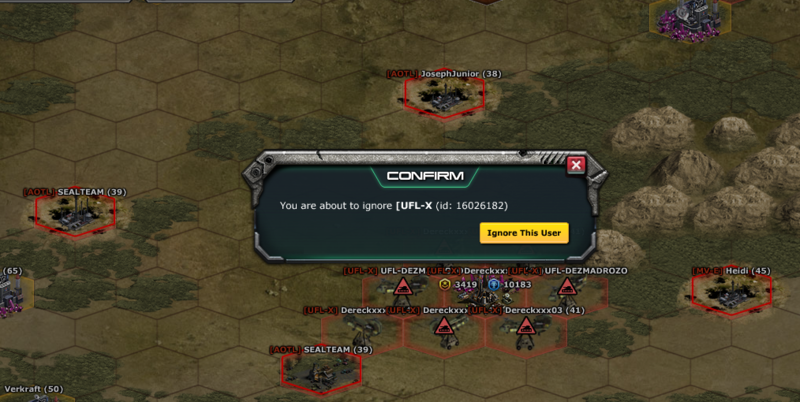 DON'T CHANGE THE NAME OF THE UNIT PROPHET!!! That ring of fire has been a tacit for as long as i can remember. I used to bust my **** as a low lv player working to keep a heavy hitter open so he could pound a sec . Was the one thing a low lv player could do that was actually important..Taken this out of the game is a bad idea.The bubbly bubble is a tactic that has more of a history in the game then those that are now crying over it. Kixeye then makes it so you dont lose and infamy if you get a bubble by a member of your own clan and the two tactics combined somehow becomes an exploit .. How about removing the ability of members of a clan from attracting other members..imposing restrictions on the time needed once you leave a clan before you can join another..How about adding diapers and slippy cups in the gear store? None of this will change. A lot of these ideas are great, but if not enforced with consequences, nothing will change. And lets face it, Kix doesn't have the manpower to go through and nail the amount of people taking advantage of these "Exploits". It seems like they can hardly handle the amount of normal tickets that they get. Now we're going to increase that number by....Exactly! It's sometimes days before a ticket gets answered, now they're going to get bombarded with all these types of things too? It'll never happen. Ring of fire can be fixed by just banning players with auto click...lets face all alliances/clans use it. If glitcheye is serious about this, all they need to do is have one customer support advisor on each shift, with a dedicated link for players to send real time info to them. He/she starts at the top of his list (bear in mind this is in real time not 2 days later) . He visits the sector where the complaint has come from, he watches it happen. Then strips the players using the 69 exploit of their infamy, if they continue to use the exploit he gives them temp bans say for a week. If they show up again they get perma banned. This in the first instance will create a lot of work for one advisor, but once players start seeing others stripped of infamy and banned most will toe the line. I agree that he/she will not be able to be every where at once. So would after dealing with the first instance move on to the next fresh report( no point looking at a report that is 30mins old)It must be done in real tme. But kixeye need to send out a clear and strong message of intent. If I was using this cowards tactic and some one came back to our sector after being stripped of infamy or temp banned I would stop using it. Definitely 1 of the better ideas, but unlikely kix will devote manpower to it sadly. Here is an idea - If you get 1, 2 or 3 stars you get the full infamy - However if you get 3 stars you get 1000 medals - 2 stars you get 5m thor and 1 star just the infamy. This will not stop the high infamy players holding eachothers base but will stop immeidately the low level holding a base taking 1 star and NO infamy from the player he just hit. The ring of fire can be broken with team work - its a tactic we should be able to use to defend from attack, what you should do is verify that a player is not using his ALT account to hold the toons around his base. The people talking auto click - yes some are using a program to imitate the mouse - but the attacker on map has the advantage - you dont get the loading base lag like you do in a base which is why your toon can be sniped. Simple answer again Put a 1 sec delay maybe 2 on all attacks so everyone gets a fair crack, the holder, the defender and the sniper. I dont agree with u coz i always use 69, 69 is my life, without 69 im nothing so stop writing nonsense here and leave 69 how it is forever. Are you the 6 or the 9? Looks like your idea will be ending soon haha.Back to drawing board. the point of the change is that since when doing a ring of fire all 6 hexes around a base are full that means that if they send new toons people can attack them before the 69 breaks and if not they cannot deploy fast enough and attack in time to stop an enemy from moving into the place of the toon that left or attacking the other components of the 69 which means it will be almost impossible to maintain it now against an assault. 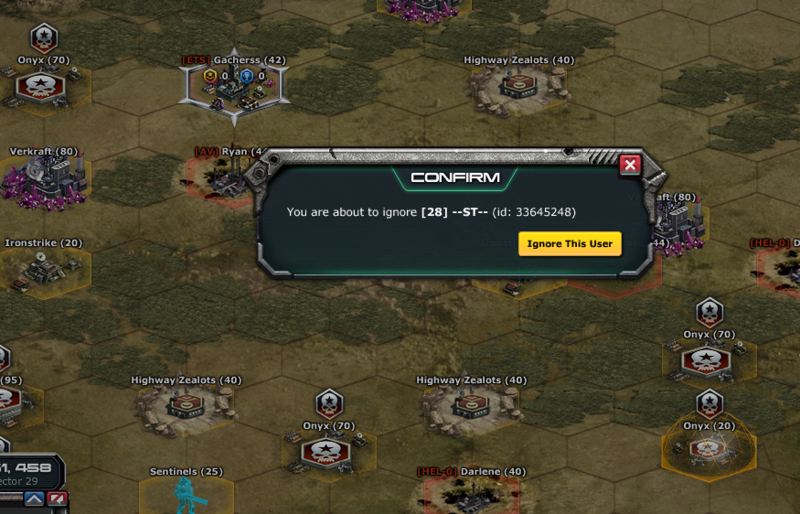 since kixeye does not have an invasive anti cheat like some other games, they cannot properly detect an auto click. There is no real way to differentiate the clicks from their end. rewards will have a negative effect since there is no reason not to hit still, and only benefits if you do well, they need a punishment for failing in a base if they want to stop holding bases. people holding bases don't get infamy anyways since they just hold and obtain no stars. Against Auto clickers, it is almost impossible, and one of the dev team even said recently on the forums that auto clickers are an issue. And how can you tell what is the persons alt account? Attacker has no advantage since, as im pretty sure everyone knows....if you have a unit deployed you can leave the attack and go to the map, so the "advantage" is now gone and we are back to auto clickers having a huge advantage. a delay wont change anything since the auto clicker is still much faster than a human so as soon as the delay is gone the clicker will hit the attack well before a human can. 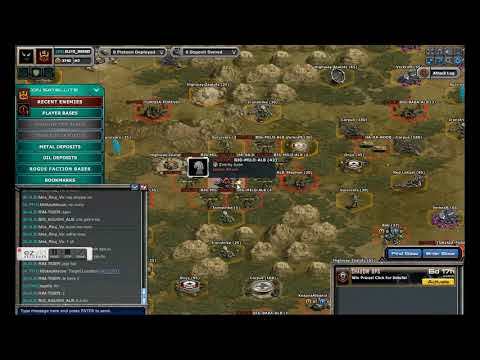 yes, they can and will, when they add the morale feature. That will end the 69 "tactic". as many players have pointed out before me, the 'ring of fire', which this change will make impossible, is not such a big problem. unless the players involved use auto-click, eventually you will break through the ring and be able to attack the base. provided you have more people attacking the base than defending it. the real problem is that many players take a 'friendly bubble' from one of their teammates. they hit 1 or more bases and before you can attack the player back, they're already protected. my suggestion would be to make it impossible for people with the same tag to bubble each other. it won't stop an allied team to give you a friendly, or to have players drop their tag to give a friendly. but it would certainly make it a little bit more difficult. Implement the Morale deal, bring back the restrictions of hitting only 5 lvls up or down, and make so you lose infamy if hit by a clan member. Maybe make a clan member take 50% more like someone already suggested. I'm sure another way will present itself for these guys, but that would be a start. Turning them in using a ticket is not going to work. Like already pointed out, Kix doesn't have the manpower or time to go through all the tickets that will be generated from this. Nor do they want to I'm sure!! is there going to be a cool down on platoon deployment then, because this won't defiantly stop the ring of fire, all it will do is delay it before another person comes along to replace the spot and then they will do it for another 7 minutes, also how many attacks will this morale take to drop to 0 ? after 2 losses the morale is 0 and the platoon is sent back to base. This will stop the people using auto clickers which is the main target here. since they will have all 6 hexes surrounding the base full with the toons being used now, they will need to move the new toons into place and then attack and by that time someone else should be able to easily attack either the base itself or some of the units involved in the 69 or even move toons into the open slots all of which breaks the 69 easily.